Well manicured, with a variety of holes, from open to tightly wooded. 4 tees per hole. Excellent family park. $3/day, $30/year. Free for those over 60 and under 12. Disc rentals $2/day. I-64 west to Exit 250B, left at light (Jefferson Ave.), park entrance 0.25 mile on right, follow signs to course. 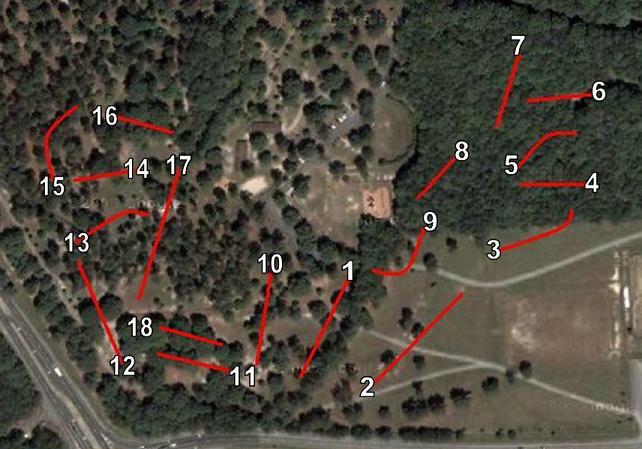 Have you played at Newport News Disc Golf Course? Be the first person to review this course!